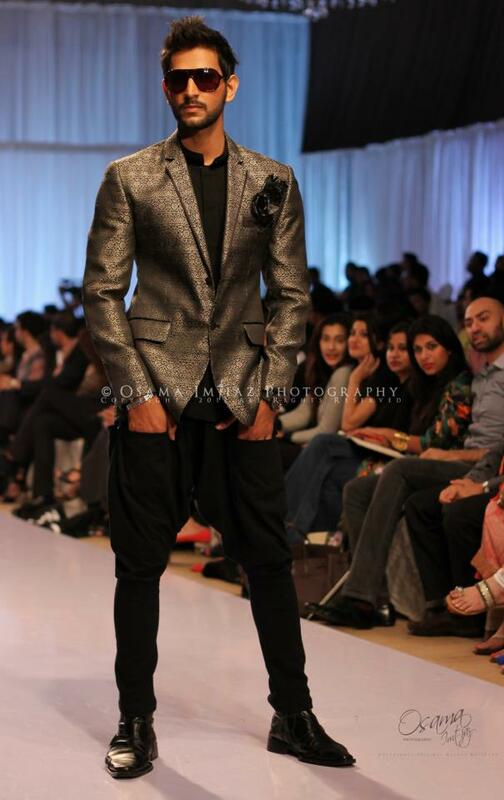 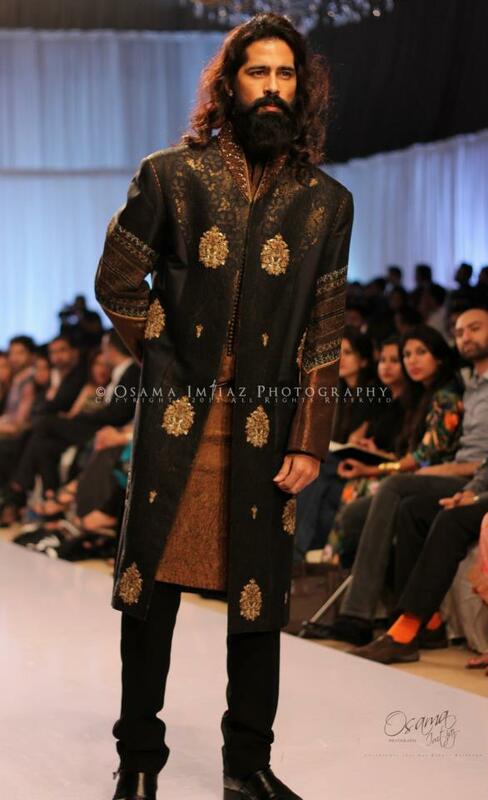 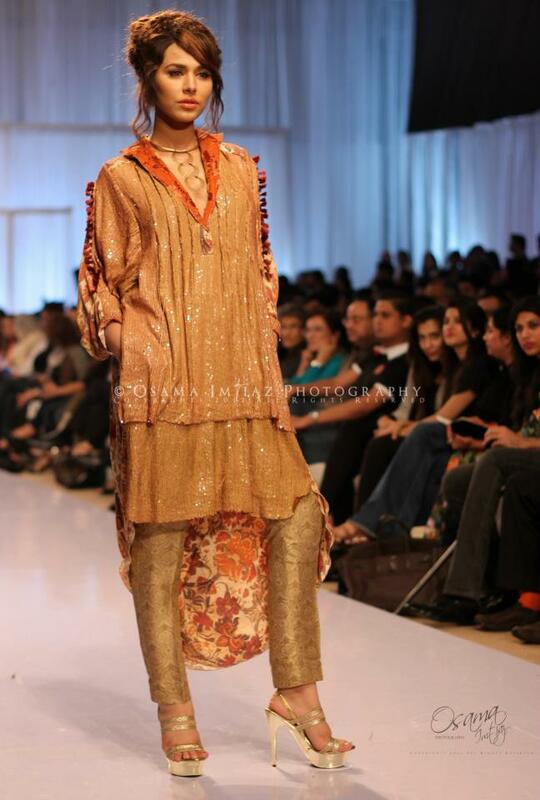 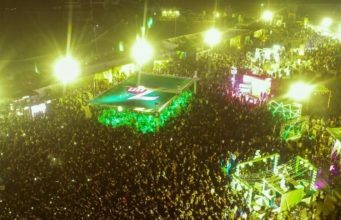 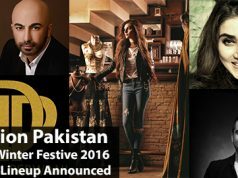 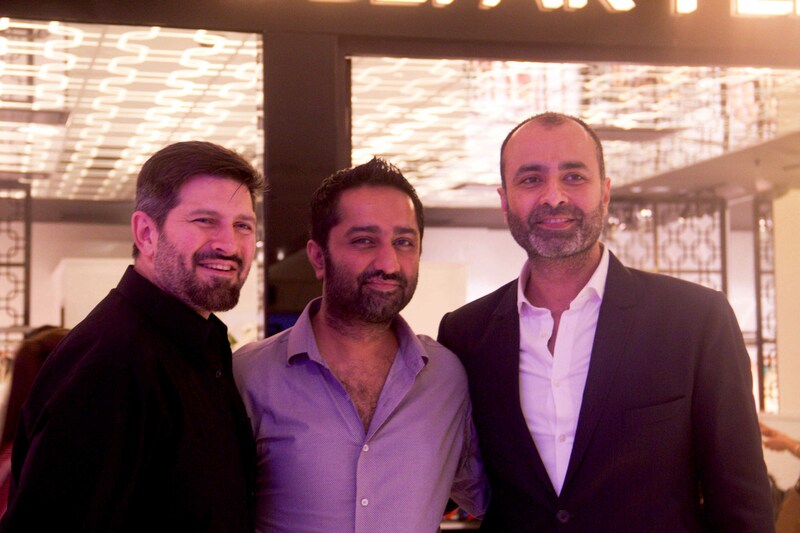 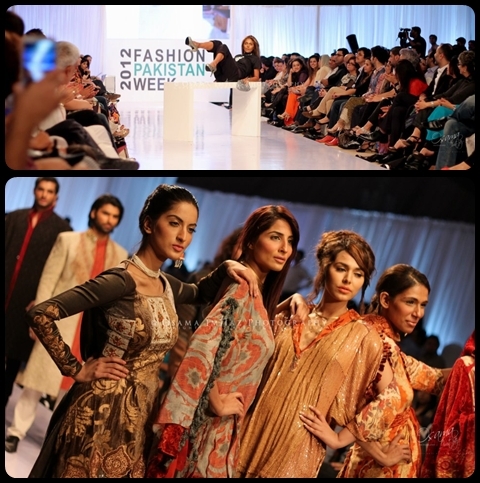 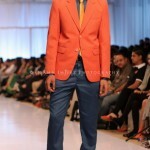 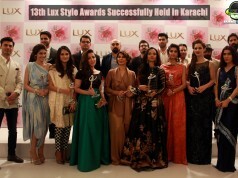 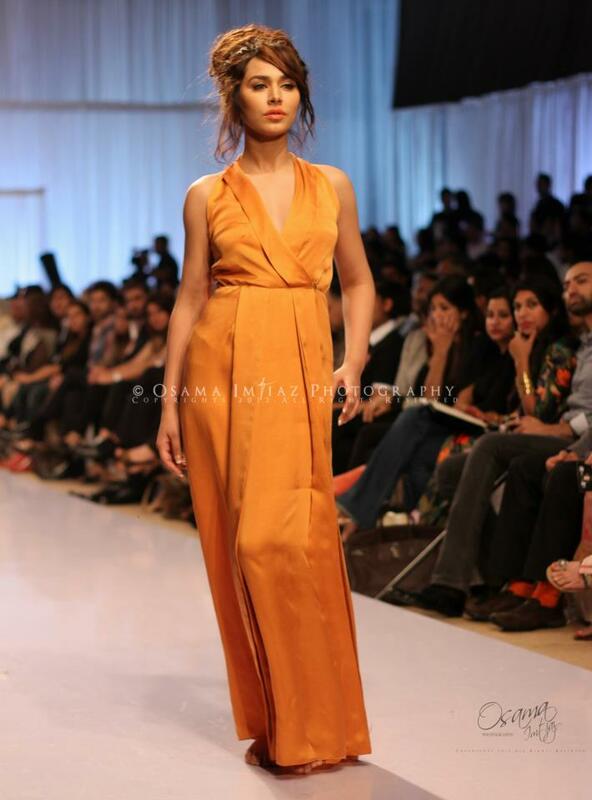 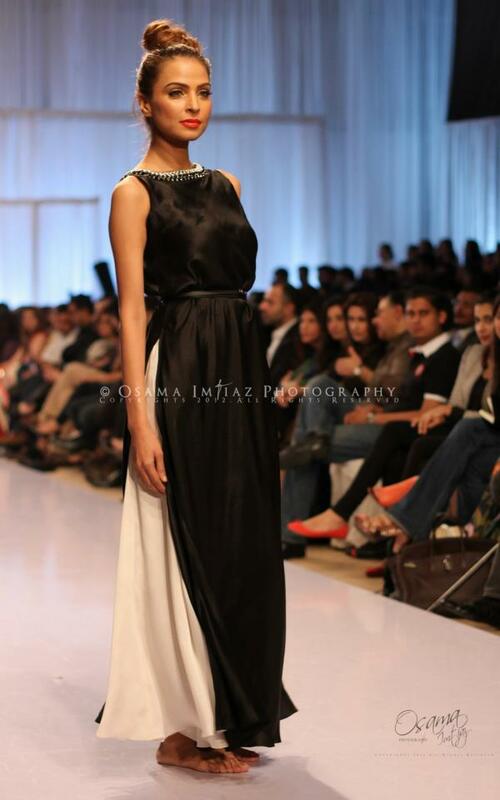 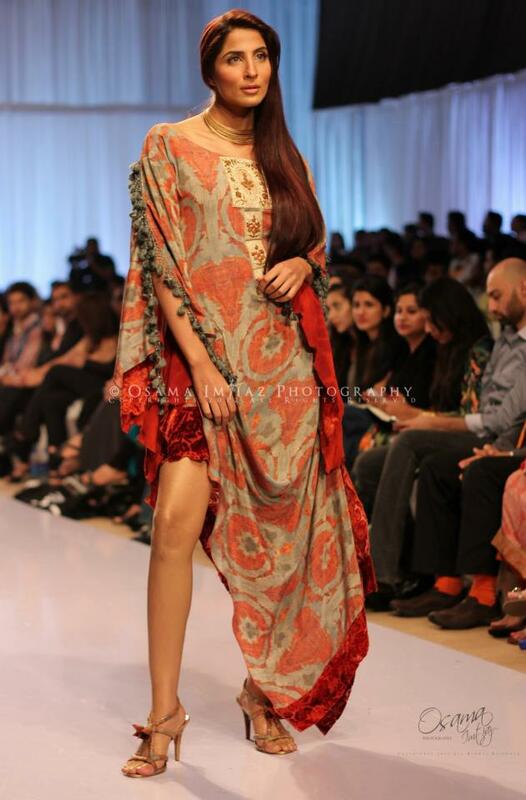 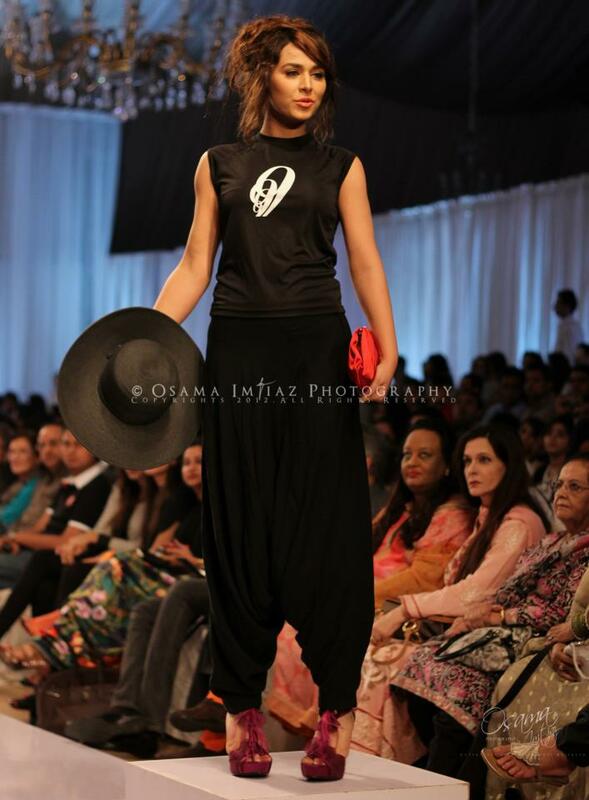 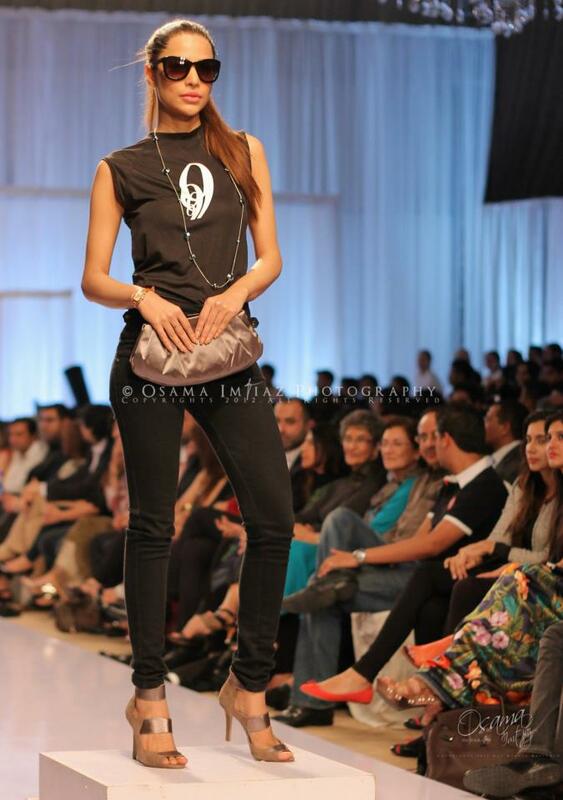 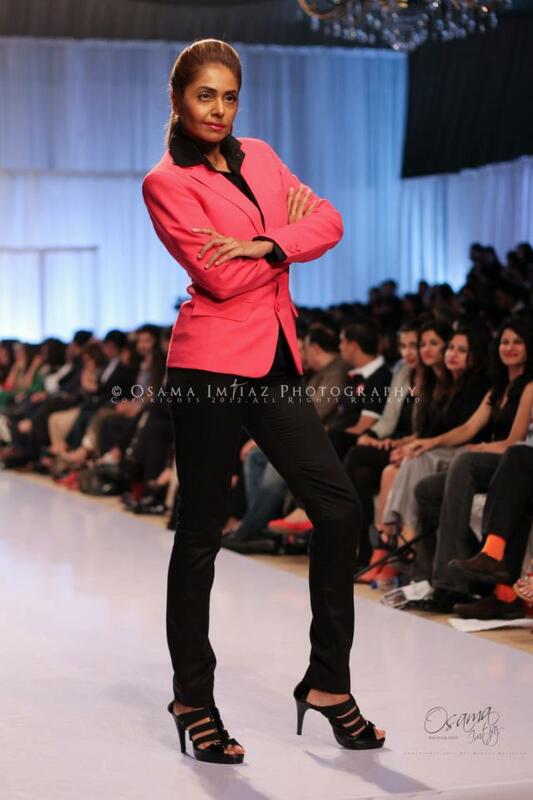 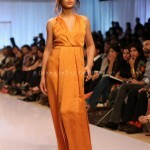 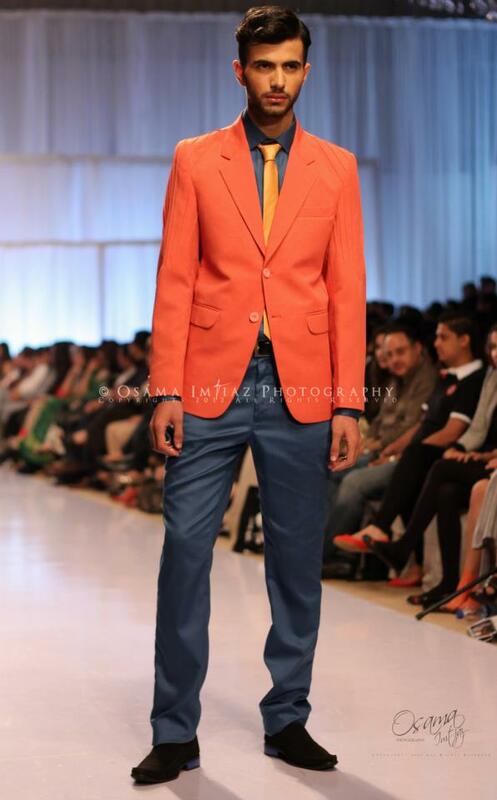 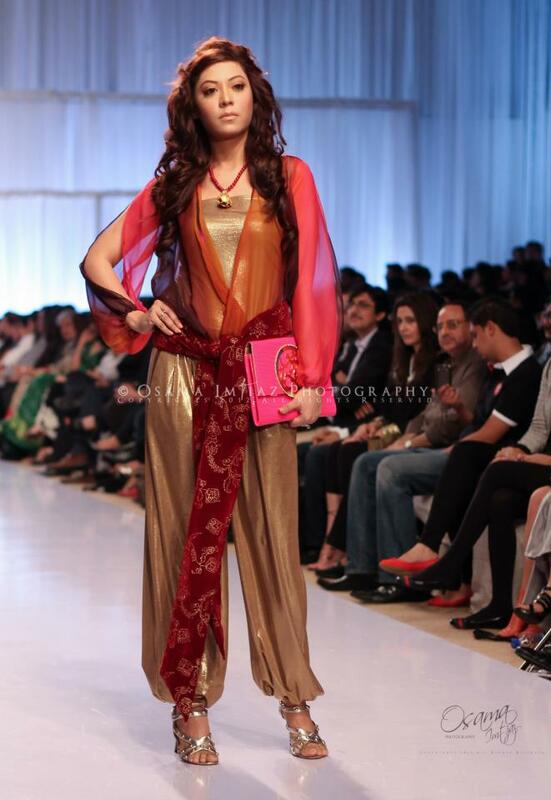 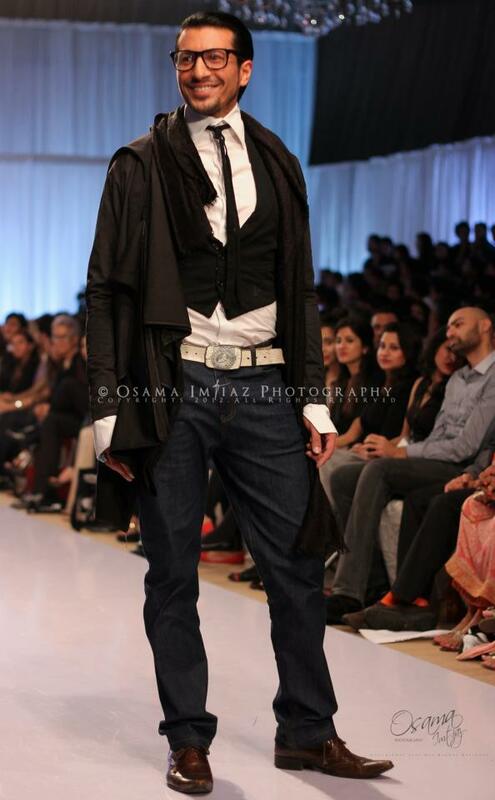 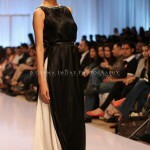 Fashion Pakistan week 4 starts from Oct 21st and will end on Oct 23rd in Karachi. 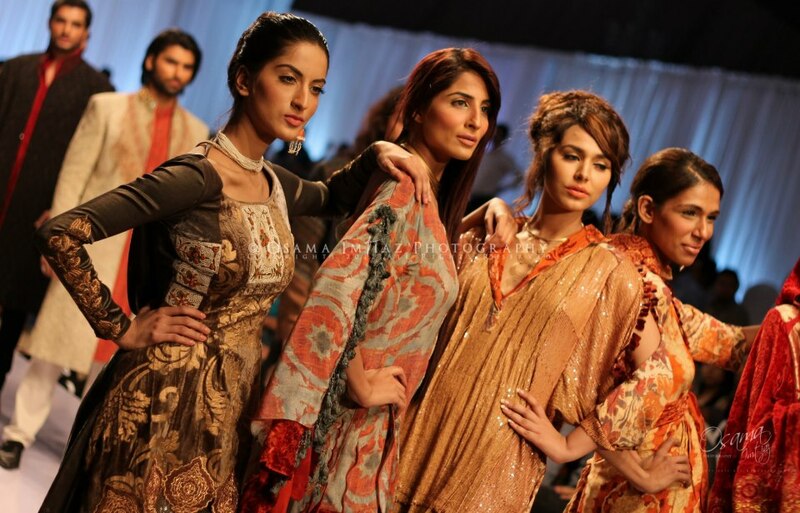 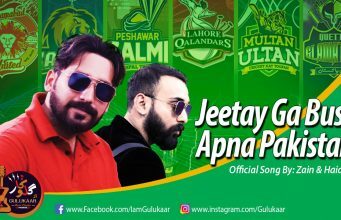 Many designers are participating in this 4th Fashion Pakistan Week including Maheen Karim, Emraan Rajput, Misha Lakhani , Deepak Perwani, Bunto Kazmi and so many more. 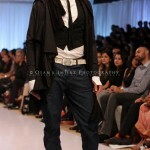 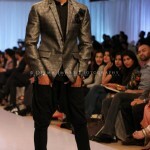 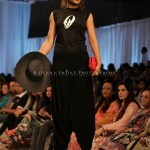 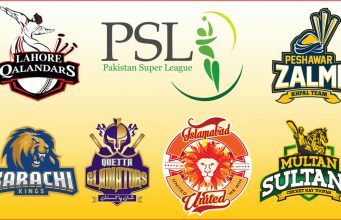 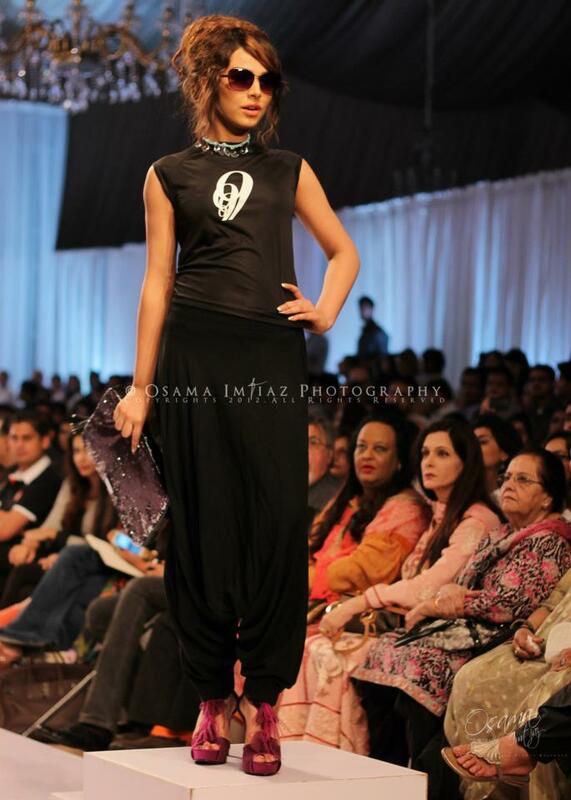 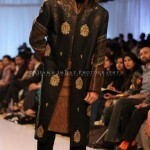 Check Out Pictures of FPW-Day3 !